At JC Danczak we periodically have products have products that are either over stock or discontinued. These products are then priced to sell, savings up to 70% on some items. On this blog post we will keep a list of all these items. 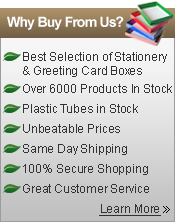 Add this post to your favorites and stop by monthly for deals on product packaging and shipping supplies. 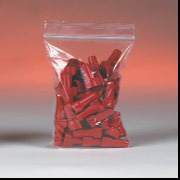 Reclosable Bags – Click here for a full list of reclosable bags we currently have on clearance, also called zipper bags. First come first serve. 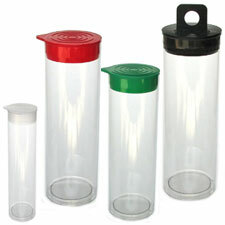 Plastic Tubes – Our inexpensive, thin wall clear plastic tube packaging is recommended for lightweight or non-fragile items such as posters, confectionery products, house wares, novelties, toys or any items that require a unique, yet low-cost package. Gift Wrapping – Our unique line of gift packaging supplies includes a variety of decorative paper shreds, wrapping tissue, gift wrapping sleeves, and wrapping sheets.